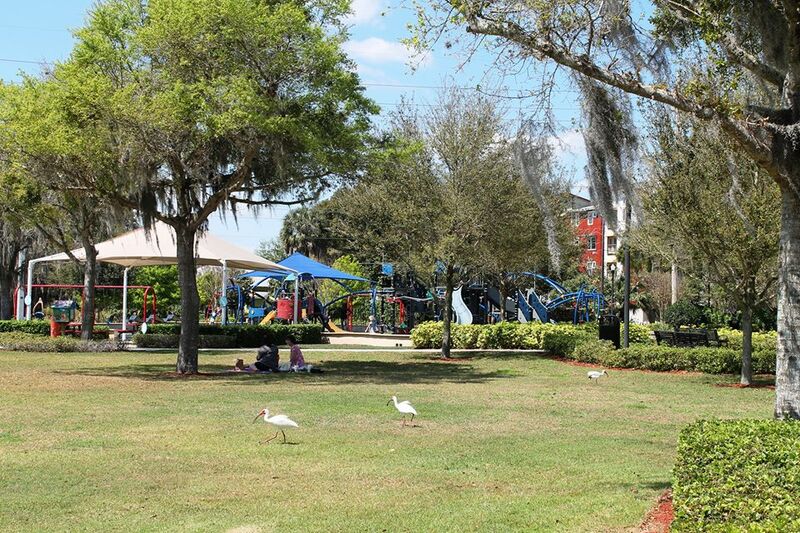 The City of Winter Haven Aquatics Unit offers two pools and a splash pad for the communities enjoyment. The “Rowdy” Gaines Olympic Pool (RGOP) has an Olympic size (25 yards x 50 meters) competitive pool, which is 4 feet deep on each end and 6 1/2 feet in the middle. Equipped with competitive starting blocks, it is used for competitive swimming, swim instruction and recreational use. In addition, there is a separate diving well with (2) 1 meter and (2) 3 meter spring boards. This pool is heated and open year-round. 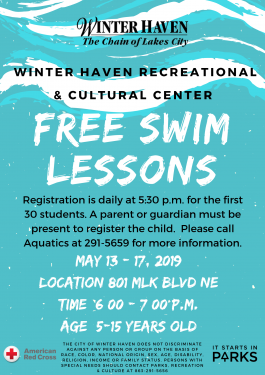 The Winter Haven Stingrays Swim Team is a USA registered age group and master swim team that practices and competes year round. A swimmer must be able to swim 25 yards freestyle and backstroke. Practices are held Monday through Saturday at various times. 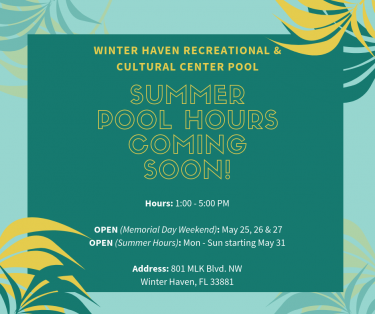 The Winter Haven Recreational & Cultural Center (WHRCC) pool is an “L” shaped pool measuring 25 yards x 25 meters. 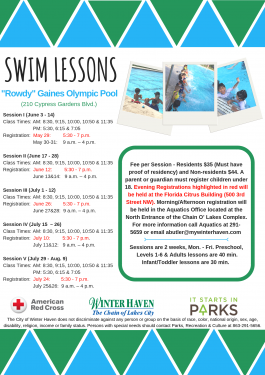 The pool is used for swim instruction and recreational use from mid-May through August. The Splash Pad at Trailhead Park is a new amenity for families to enjoy together. This space has two first-come first-serve shaded picnic tables areas, an on-site bathroom and is open year-round.